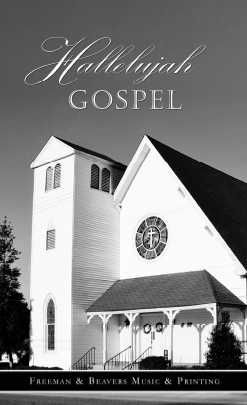 While the music field is replete with companies that publish everything from mystery novels to cookbooks, the gospel music publishing genre is much more limited. These publishers spend hours upon hours creating a virtual work of art in their songbooks, which are collections of some of the very best songs in gospel music today. These publishers help songwriters from across the country get their music to the world, so we want to bring their books of inspiration to you. If you would like to order one of their books, please contact them today! Join me in thanking them for the amazing job they do each and every year to bring more of God's music to you! Join us in thanking our songwriters for such inspirational music! 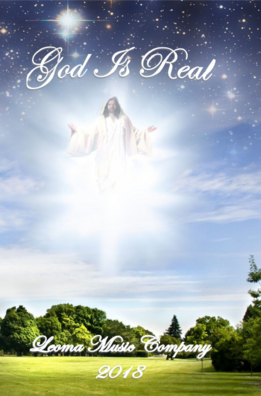 Through their writings, singers across the country can know that our God is real! 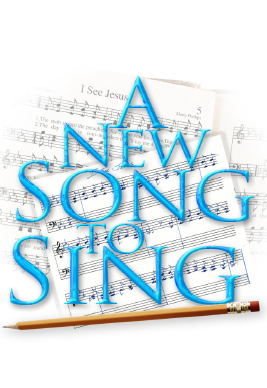 Each year, Cumberland Valley Music Company produces a new songbook filled with new songs written in shape notes. Thank you to the inspired songwriters and our editor for making these new songs available each year! their talents to our books. May God richly bless you.